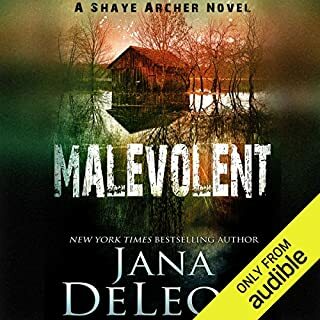 Determined to restore Manet Hall to its former splendor, Declan begins the daunting renovation room by room, relying on his own labor and skills. But the days spent in total isolation in the empty house take a toll. He is seeing visions of days from a century past, and experiencing sensations of terror and nearly unbearable grief - sensations not his own, but those of a stranger. Local legend has it that the house is haunted, and with every passing day Declan's belief in the ghostly presence grows. 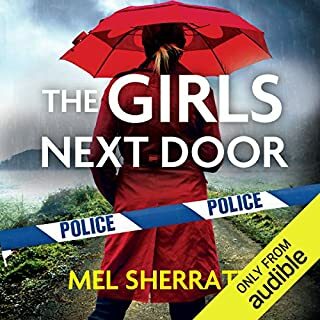 Only the companionship of the alluring Angelina Simone can distract him from the mysterious happenings in the house, but Angelina too has her own surprising connection to Manet Hall - a connection that will help Declan uncover a secret that's been buried for a hundred years. 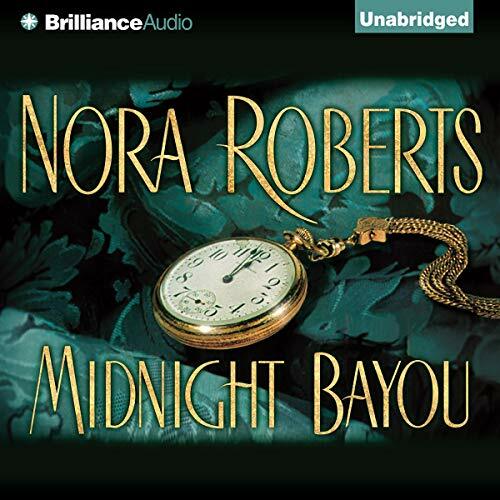 #Audible1 Midnight Bayou is a feel good romance and mystery about reincarnation and ghosts in Louisiana. The lead character is Declan Fitzgerald, a handsome, wealthy lawyer from Boston that left his career and moved to the Bayou's. Declan buys a rundown mansion near New Orleans called Manet Hall and becomes fascinated by the house and it's history. While restoring the mansion Declan hears music, unexplainable noises and he has visions. Declan meets a beautiful, Cajun woman ( Angelina Simone) and set his mind that he's going to marry her. 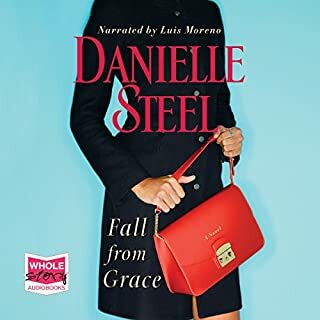 Angelina is stubborn and refuses to believe Declan can truly love her when so many men have left her the morning after. The story includes history, mystery, humor and most of all lots of surprises!. 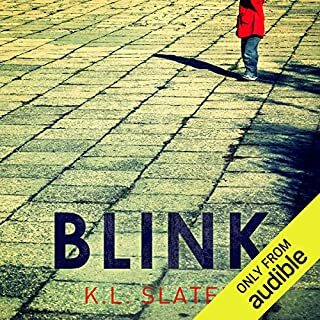 This novel came up in one of Audible’ s special sales. It sounded interesting to me, a Boston attorney comes to bayou area outside New Orleans buying a huge Southern mansion and doing the restoration/renovation mostly himself, rebounding from a broken engagement and finding love. Embodied in this was a parallel story at the turn of the century involving a murder in this home and various spirits (ghosts) that were active in this long-abandoned plantation home, and the obligatory love story, both past and present and very connected. So far, so good. 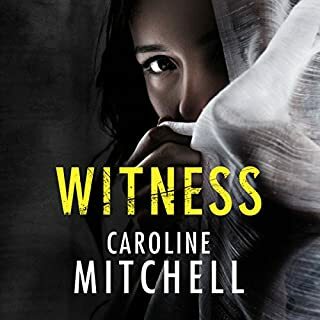 As a male reader of mostly history/nonfiction and detective/thriller novels, this had some excellent elements to get me engaged. First, the story is somewhat complex as the characters from the past are highly correlated to the characters in the present. There is a lot of ghost activity, flashbacks and paranormal events. 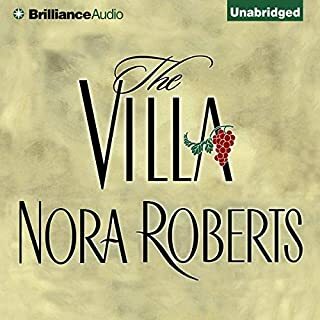 Nora Roberts demonstrates authority on the process of restoration which was interesting. Suffice it to say, this story leaves the concrete world and heads somewhere else. The characters are well-developed and interesting. The couple is compelling, complex and interesting whole people. 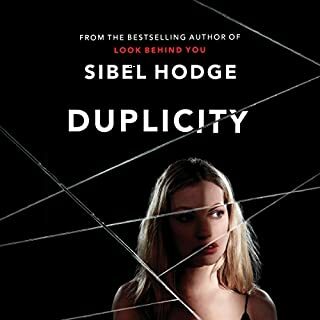 My only quibble comes at the end, when too many things happen and there is parallel story running simultaneously; that got me into disbelief quickly. Would you say yes to marry someone that had lost his mind/gender periodically? Things happen with much purpose and everything means something, so there is a bit of rush as everything has to be neatly resolved. I recommend this book as excellent entertainment. 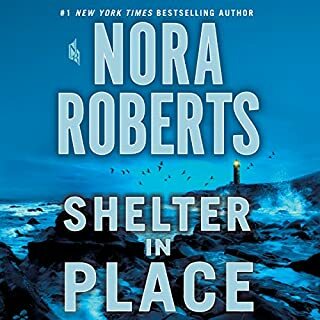 Nora Roberts writes a novel with strong characters, a great plot and wonderful information and dialog. So, from a man's perspective, this is worth the time and money. It was escapism at its best. 1 - The characters get together early. It's not the typical cat and mouse game. 2 - The evil is revealed in the very first chapter of the book but the twists in the plot kept me keenly interested. The second time I read it I picked up a lot that I missed the first time. I'm sure I'll read it a third time. Truly delightful. 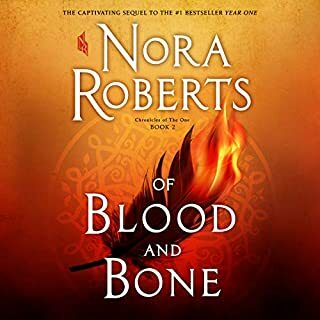 I typically love the characters in Nora Roberts books and this is no different.I consider this story a very pleasant escape from reality. This is one of my favorites so far, and I've listened to dozens of her books. It was nice to simply be trying to figure out what happened in the past vs. constantly looking over your shoulder, wondering when the ubiquitous killer was going to attack one of the main characters. 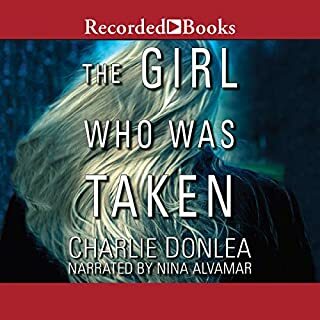 Sandra Burr is always a great narrator, and I enjoyed James Daniels. There was never any question which character was speaking. I also enjoyed the little twist at the end that I didn't see coming. This one goes on my "listen again" list. What's done in the dark will come to the light. This story switches back n forth between the past (dead) owners of the house and the new Yankee owner. 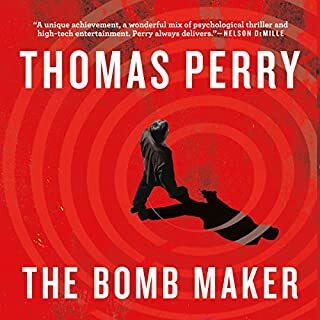 I was hooked from the beginning with the back story, it is so interesting how the snooty elite got away with murder, and the lies they told were never questioned, simply because of who they were. Enter the Bostonian, who has given up his lucrative law practice to buy a decrepit plantation and begins to restore it to its former glory. The evil presents its immediately, however our Yankee isn't too easily scared off, besides he has the lovely Angelina Simone to keep him centered. 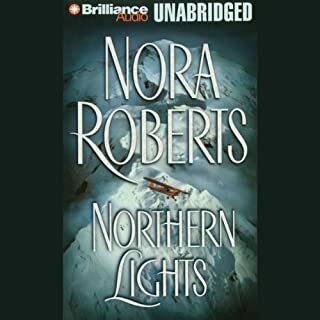 This story is classic Nora, and kept me interested. Will it win a Pulitzer? NAW!! But for pure entertainment it was great. It was worth a credit for me. Now for the Narrators, they were fantastic. I enjoyed their performance and will listen to them again. Well done. What made the experience of listening to Midnight Bayou the most enjoyable? Absolutely addictive. You can't get enough. 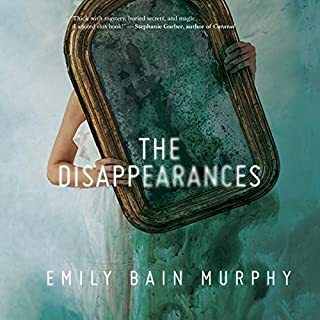 You want to know where the ghosts are and who they are and what happened and why amid the story of the "today" characters who are trying to find out the same. It's not scary. It's just perfectly mixed with today and yesterday. Decklon (spelling?). He is the main character aside from the female side kick. He exhibits great characteristics - stubborness, softness, understanding, patience, curiosity and perseverance. He rebuts his family's drive to be an attorney and makes a life for himself in the middle of the Bayou although he has no idea what made him just dump everything...something is pulling him and I like that he is perfectly unfolded like a creative puzzle. I love the scene where you finally discover what the historical brothers did to one another and why. It unveils a terrible history of the home and helps you understand why Decklon was drawn to it. Yes - in fact I think I did it in four sittings. This story is so beautiful it saddened me it was not part of a trilogy...truly addictive. 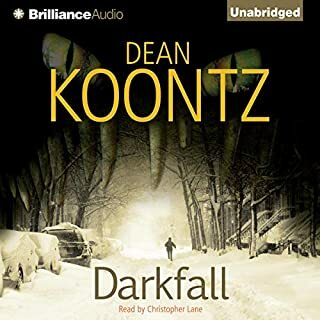 Unlike some of the other reviewers, I really enjoyed James Daniels's narration. He has a rich voice and a sense of fun that comes through his performance. 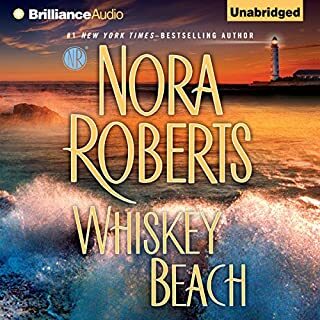 It was a nice change to have a man narrating one of Nora Roberts books. Overall, I really enjoyed the story, but the resolution and the freeing of the Manor from its ghosts seemed to happen very suddenly. 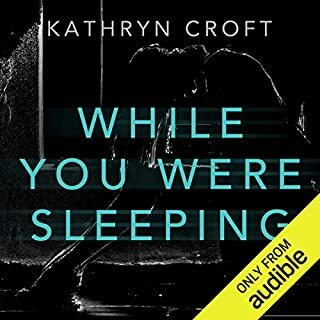 As my iPod approached the last 15 minutes of the story I kept wondering if there was another part of the book I had forgotten to download. 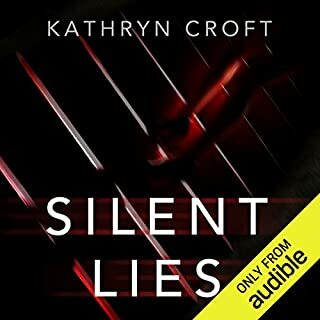 The ghosts really were less of a plot point than the "memory" part of the storyline and I wish she had done more with them, but all in all this was a fun listen that I will probably replay many times. Was Midnight Bayou worth the listening time? Yes, since I got it for a cheaper price - but I think I would have been disappointed if I had wasted a credit on it. If you are bothered by bad accents and extremely repetitive words, stay away. Specifically, the main character who describes herself as Cajun is voiced with a slight Irish brogue and the author uses "cher" constantly as a form of affection. When I mean constant, it seems it's in just about every other sentence. I absolutely loved this book!!! It was filled with intrigue, mystery, love, passion and just the right amount of humor to warm your heart. I loved they way Sandra Burr did the before version and James Daniels the present day version. Both have wonderful voices. 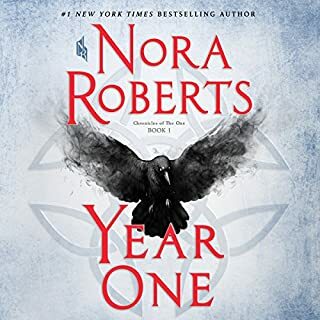 I've always loved Nora Roberts and this is definitely one of her better works, though I thought the end was a tad bit rushed.